When it comes to resolving a bed bug issue the primary goal is to eradicate and kill them in all stages of life and in all their locations. 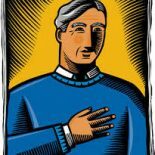 For years certain chemicals were successful and later discontinued or banned. Another generation of chemicals and compounds has replaced them and been used for several decades. Now entomologists are finding that bed bugs are becoming resistant to many of the commonly used chemicals. The typical suggestion is to increase the toxicity and amount of the chemicals being applied. The genesis of most pest control companies is the chemical industry. The use of chemicals and the licensing of them for eradication has been the accepted standard process against a myriad of pests. However that is not the case with bed bugs, according to current scientific research and field applications of chemicals. 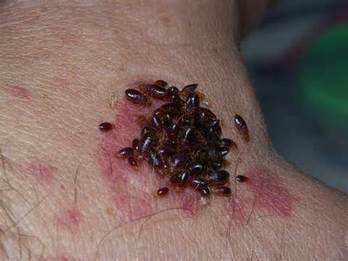 Bed bugs are now resistant to many of the current chemicals being used, and some strains have even grown a thicker exoskeleton that prohibits chemical effectiveness. Some strains can even walk on their hind legs over topical powders so they have no effect in contacting the body. Heat treatment to kill bed bugs has proven to be the most efficient, safe and economical means. 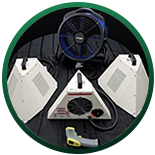 Our bed bug heaters and equipment get to 121°F (49.4°C), which kills all stages of the bed bug. 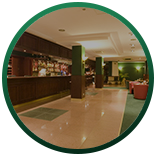 No chemical residues, no ill effects, quicker re-occupancy and fewer out of service days for the hospitality industry. This represents a significant savings when the average hotel rate is $130 per night, let alone the social media stigma of negative press and loss of lodging business. As proof, many of the major pest control firms are adding heat treatment to kill bed bugs to their service portfolio alongside chemical treatments since consumers and governments are turning away from chemicals. In some cases they are procuring their own heat equipment for conducting eradications and in others they are subcontracting the heat eradication services to others. If you have a bed bug problem you should use heat as your prime weapon to kill them, not chemicals that are problematic at best and ineffective at worst. Bed bugs are the ultimate hitch-hiker, and with today’s ability to travel the world they are not going away. As a pest control professional you are only as good as your ability to eradicate them quickly and preferably in a single visit. Using Eradi-Flo bed bug equipment you can effectively kill bed bugs quickly and efficiently with heat. A shorter and effective eradication affects your bottom line. Labor spent on the job is expensive. Our bed bug heaters do not require multiple circuits, plugs and cords running down hallways. Nor do they require generators. 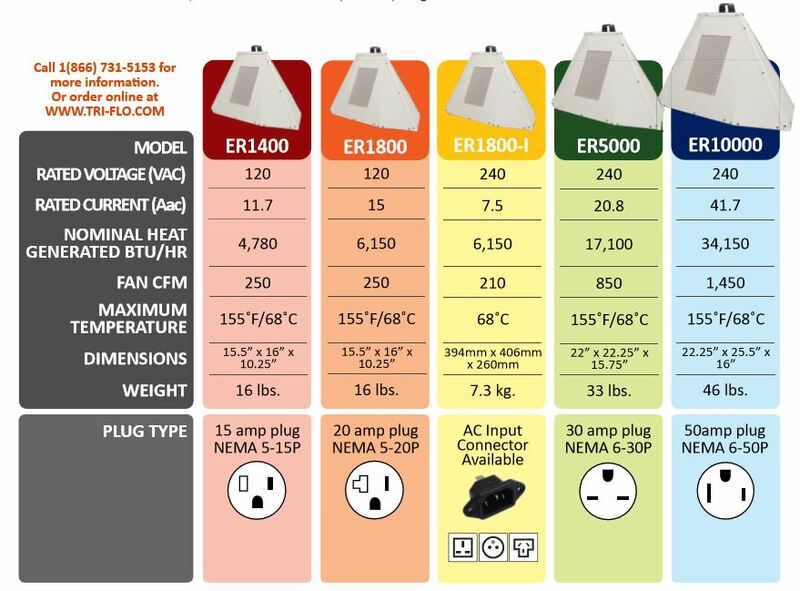 We have heaters that run on 110V or 220V, allowing you to use the electrical service on- site. Our bed bug equipment comes with patented dual port airflow to get the job done. Heat treatment is the most effective, efficient, and economical means to destroy bed bugs, allowing pest control professionals to efficiently perform eradications in a single visit. No repeat service calls as with chemical treatments, no annual licensing requirements, no long term out of service issues for your customers. 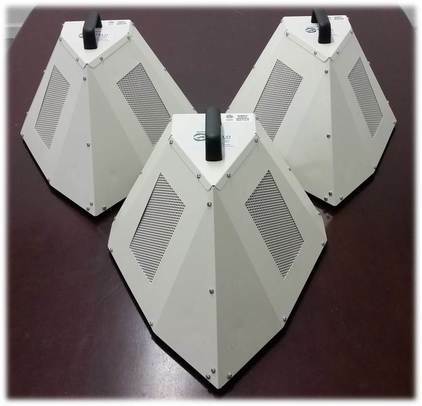 Heat treatment to kill bed bugs has been proven to be more effective and efficient, allowing you to operate and fully eradicate your hotel, dorm, or housing facility with discretion. 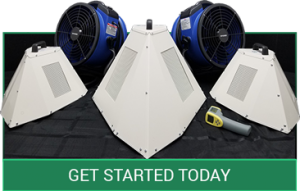 Colorado Tri-Flo Systems has the bed bug equipment you need to deal with unwanted pests so that you don’t have to lose money or take a hit to your reputation. ​​Rather than using chemicals, which bed bugs have now begun developing immunities to, many of the major pest control firms are getting on board with heaters to destroy bed bugs. If you’re interested in becoming a partner and carrying the Colorado Tri-Flo Systems bed bug equipment, contact us here. Additionally we provide our Bed Bug Eradication Field Guide to customers. This provides easy-to-use instructions for a successful eradication. Give your crews the best package to get the job done.